This 3 bedroom, 1 bathroom newly renovated house is the spot for you! Located on a large lot with a spacious kitchen and huge living room, this house is perfect for families, working professionals or students! 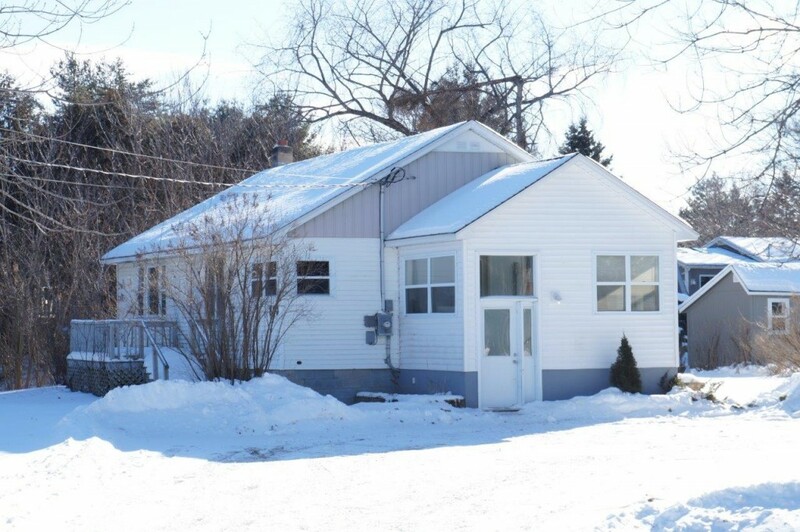 Minutes away from a 24 hour gym, gas stations and near the Saint John River! $1200/month plus utilities, laundry included.